Advanced Dental Specialists highly values patient education. 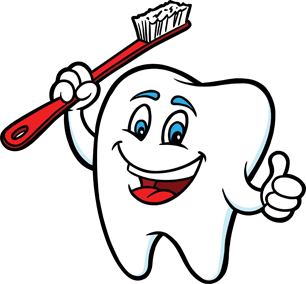 There are numerous dental terms used by our dentists and staff while delivering care to our patients. Explore dental terms and procedures in these glossaries from the American Dental Association.